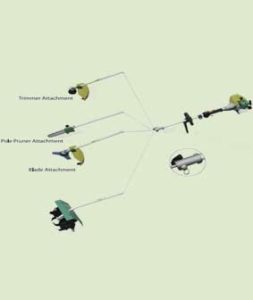 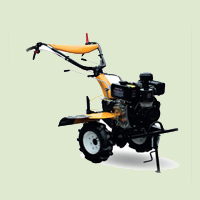 This machine is highly recommended for Power Weeding between rows of vegetables and crops planted at a distance of 20 – 24 Inches for the body and wheels to move freely between the rows. 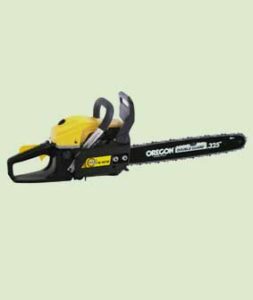 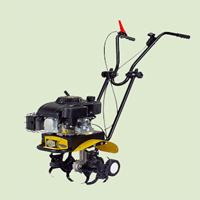 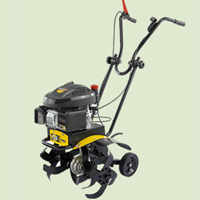 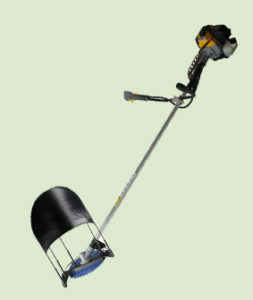 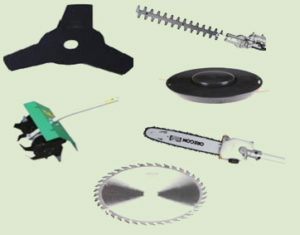 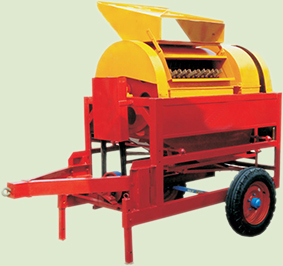 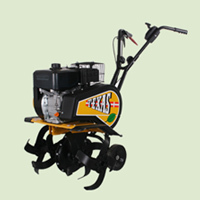 This machine is recommended for Power Weeding between rows of vegetables, herbs, flowers and poly houses. 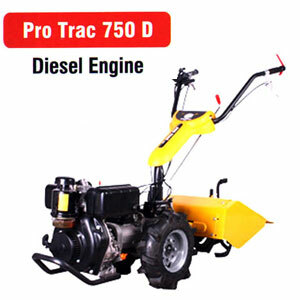 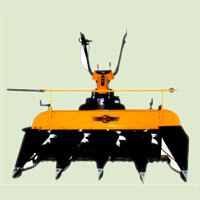 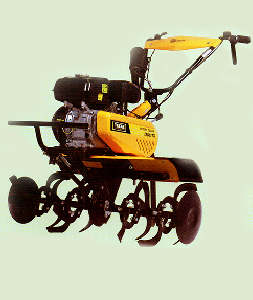 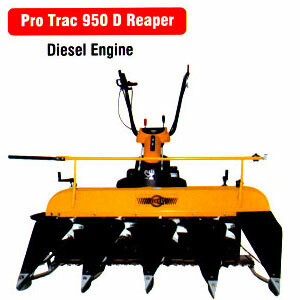 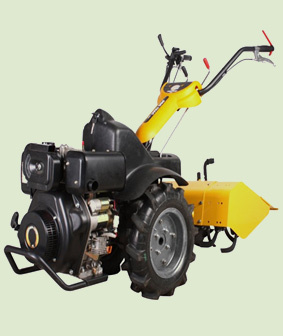 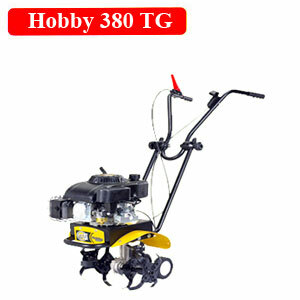 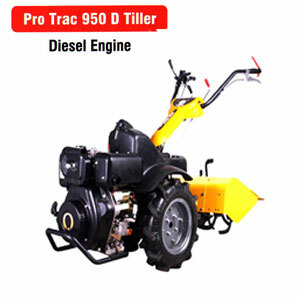 It can also be used for cultivation of small terraced fields in mountain areas.